The winner of Mansfield 103.2s ‘Wheely Good Pic’ competition says she is “shocked” to have taken the winning photograph, picked by our partners at Rainworth Skoda. 62 Year Old Carol Russell from Blidworth captured the shot, which showed Tour Of Britain riders deep in conversation whilst tackling an incline, with the local setting in the backdrop. 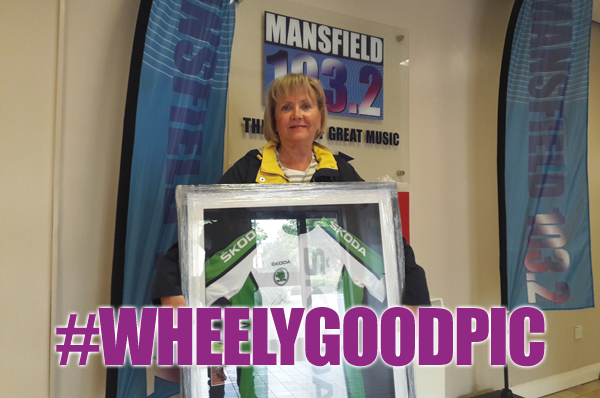 Carol is now the proud owner of a framed Team Skoda Jersey, signed by Sir Bradley Wiggins – something she says will be hung proudly alongside her winning photo in her and her husband’s new home bar, with the photo in pride of place when entertaining guests. 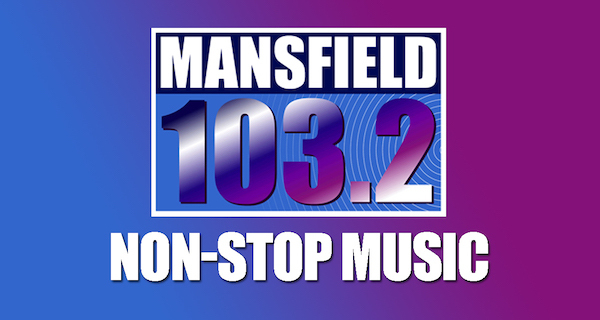 Congratulations to Carol on behalf of all here at Mansfield 103.2 and at our Partners at Rainworth Skoda.